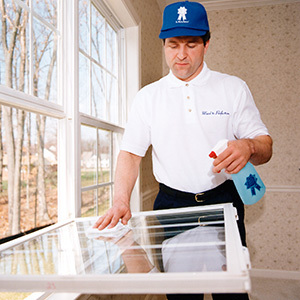 Your world will look so much brighter after our window cleaning technician cleans your windows, glass doors and tracks both inside and out, using the most safe and effective cleaning solution on the market. Your investment in your carpet warrants the best care available. 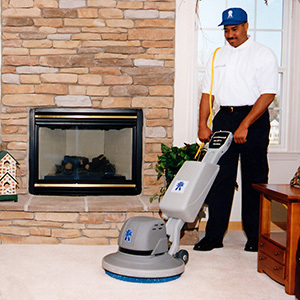 Your system-trained carpet technician, using Maid to Perfection's "Pile-Lift" system, will restore your carpet to its best condition and extend the useful life of the carpet fibers. MTP workers do not use high-pressure techniques or sell additional items at the time of service. 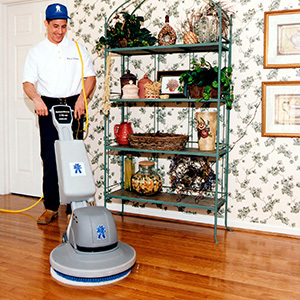 The natural beauty of your hardwood floors requires periodic care and maintenance from trained floor care professionals. Our process includes using solvents and moisturizers to cleanse wood and provide a protective overcoating against spills and normal wear and tear. Maid to Perfection® will restore the luster to a high sheen.